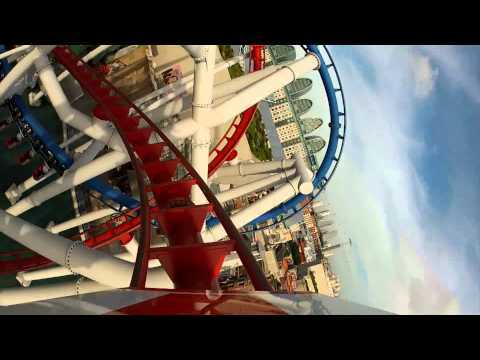 인기 rollercoasters theme parks in California. Which park do 당신 prefer? What is name of the coaster that's is in the club's icon? What was your first coaster? Where is the "Blue flash" roller coaster at?